WHILE SUPPLIES LAST! CLOSEOUT SPECIAL! 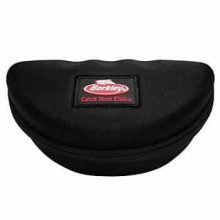 Use the molded EVA Glasses case from Berkley to protect your eye wear. Reg $159.99 Save $100.00 WHILE SUPPLIES LAST! The Boca sunglasses by Salt Life feature Zeiss lenses and will provide complete protection for your eyes, while looking stylish with that Salt Life attitude. Perfect for the beach or the boat. Made for women. With polarized CR39 lenses these sunglasses will provide the perfect amount of protection while still looking stylish as ever. 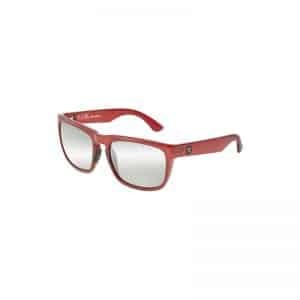 Live the Salt Life in Fashion Eyewear! 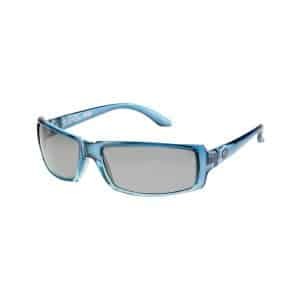 These Salt Life Sunglasses feature Zeiss Lenses and will Protect-your-Eyes with Stylish-Looks and Serious Salt Life Attitude. 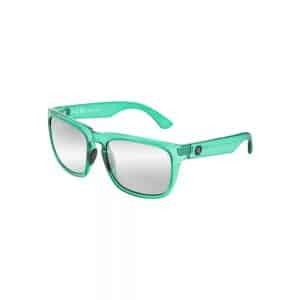 These Salt Life Samoa Unisex Sunglasses feature Zeiss Polarized Polycarbonate Lenses with Ri-Pel Front and AR5 Back of Lens Treatments, a Salt Life Logo on the side of the Frames, perfect for the Beach or Boat. 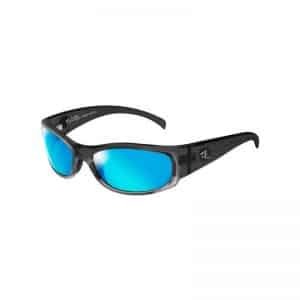 Great for fishing, the Salt Life Samoa Unisex Performance Sunglasses feature Grilamid TR90 Frames that offer Comfortable Wear and Durability, while Zeiss Hand-Crafted Polycarbonate, Lenses provide Crystal Clear Vision for Spotting Fish Easily. These Handmade Sunglasses have a Zeiss 5-Layer Anti-reflective Interior Coating to Reduce-Glare. The Outside-of-the-Lens has Ri-Pel Nonstick Coating that Repels Water, Dirt, Suntan Lotion and Bug Spray. The Lens Curvature is 8-Base Design. 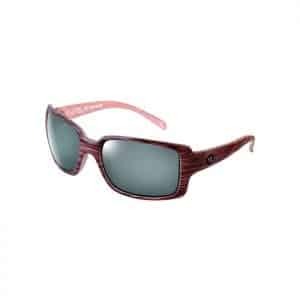 Salt Life Samoa sunglasses are made in Italy with high-quality lenses allowing you to see images crisper and clearer. Our performance designed frames are lightweight, offering extreme comfort for extended wear in the sun. Go out and get noticed in Salt Life sunglasses. Made in Italy with the highest quality lenses. The Salt Life men’s Tortola sunglasses are the perfect protection for your eyes. 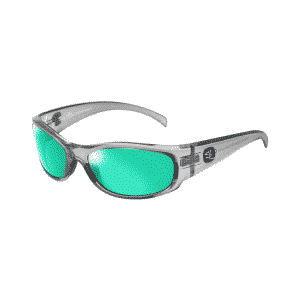 Show that Salt Life attitude with these stylish sunglasses. Great for the boat or the beach.